Spring 2019 Serres Cup awarded to Expert winner Brian Wojnarowski. 1 day left to dig out your SPF 99 and polarized Scott goggles. If it’s that sunny in Scotland imagine how balmy it is in Tweed! 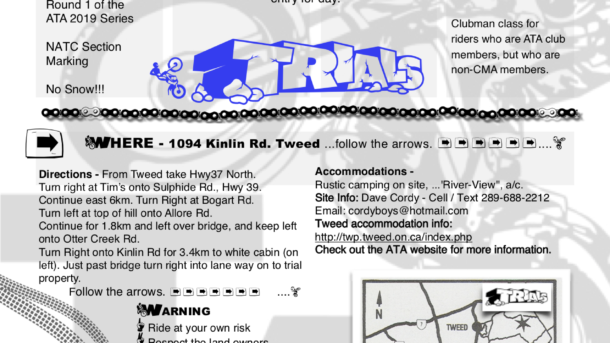 Click here for Tweed Trial details. 3 nights, 2 days, 62 hours, 13 minutes, 76 marks lost ..you do the math! 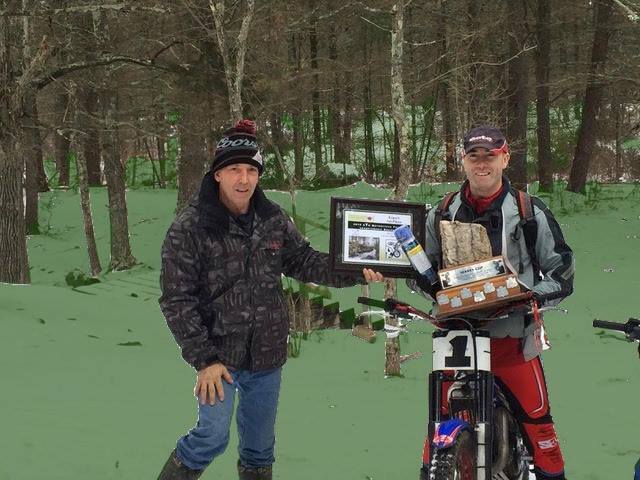 2018 ATA Tweed Spring Trial winner Jonathan English with Trials Master Dave Cordy. …the count sits at 4 while a slew of Shercos seek shade from sweltering spring sunshine ..only in Tweed! 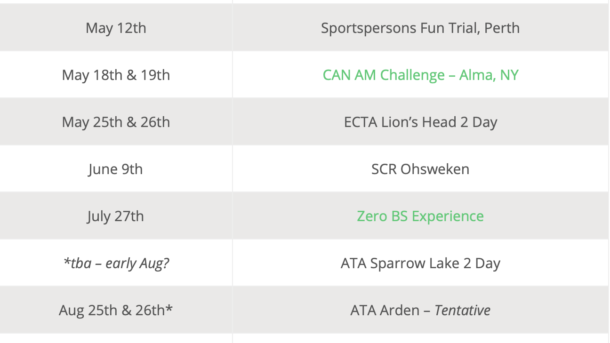 UPDATE: The original Sparrow Lake event date of July 27th & 28th will be rescheduled so as not to conflict with the ZEROBS Experience, and SOVT Trial. 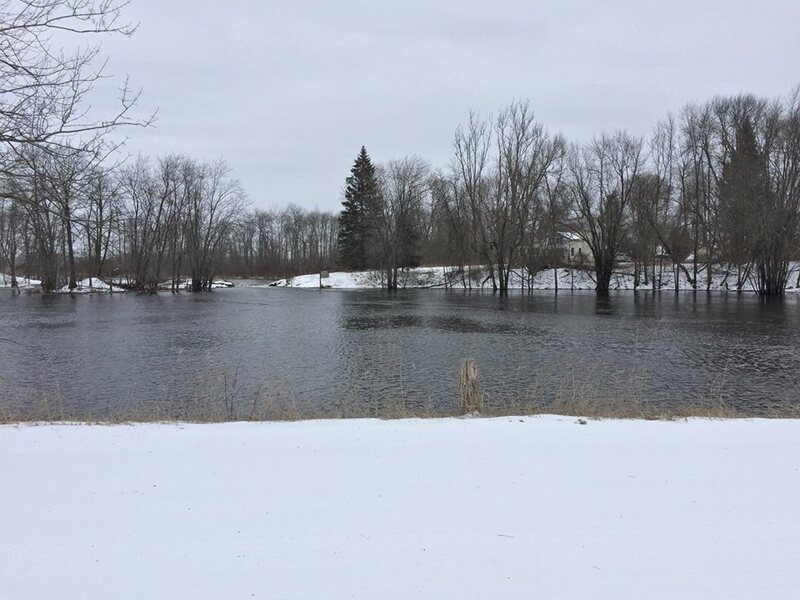 New dates will be announced as soon as the deer fly schedule is sorted. 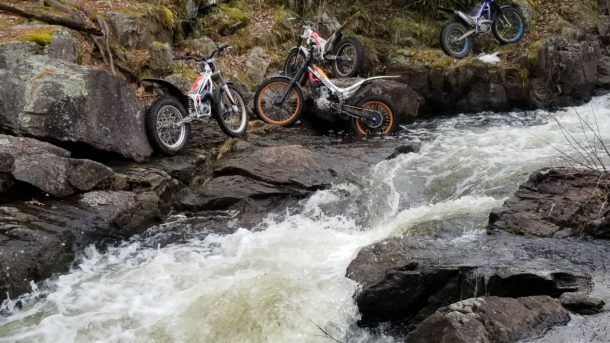 NEW: Sportspersons Fun Trial in Perth added on May 12th, 2019. 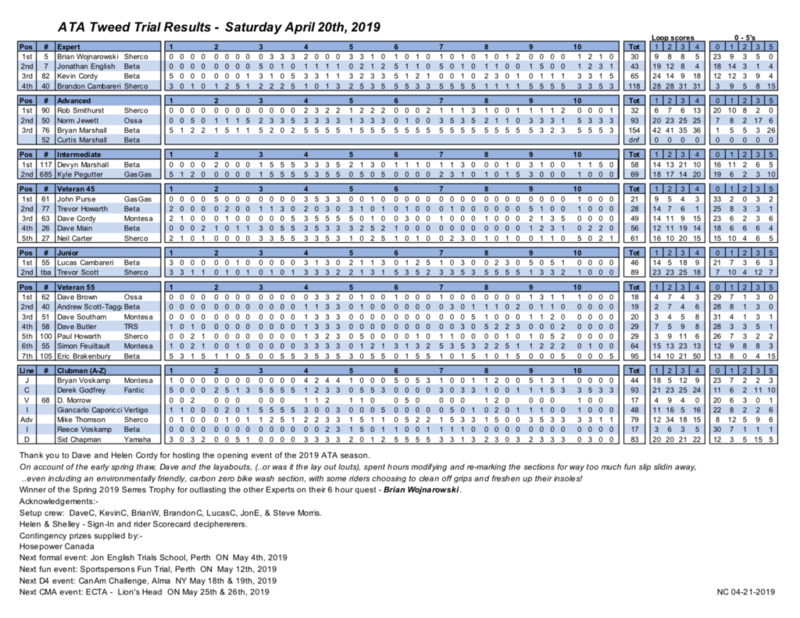 REMINDER: The first ATA Tweed Trial is only a week away on Saturday April 20th. View the full 2019 schedule as of April 13, 2019 here. 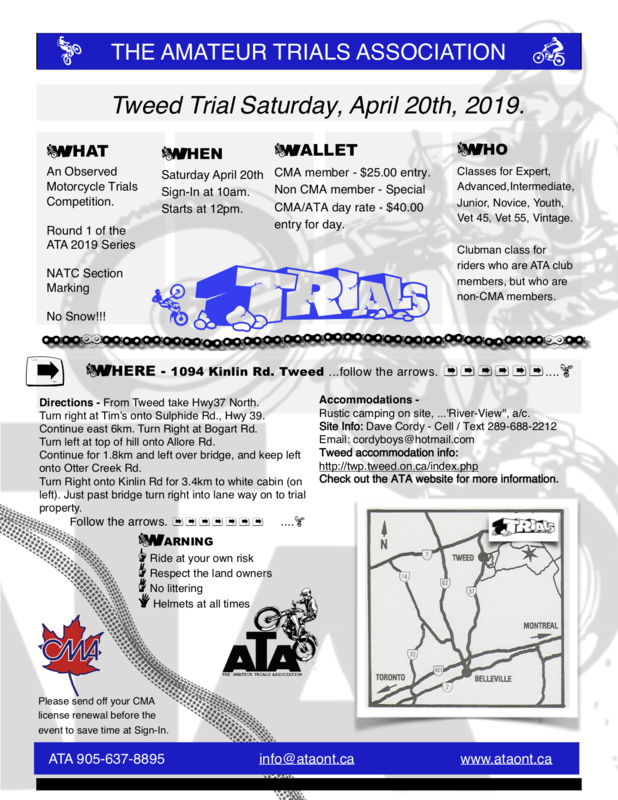 Reminder: The Tweed event is less than a week away on Saturday April 20th. 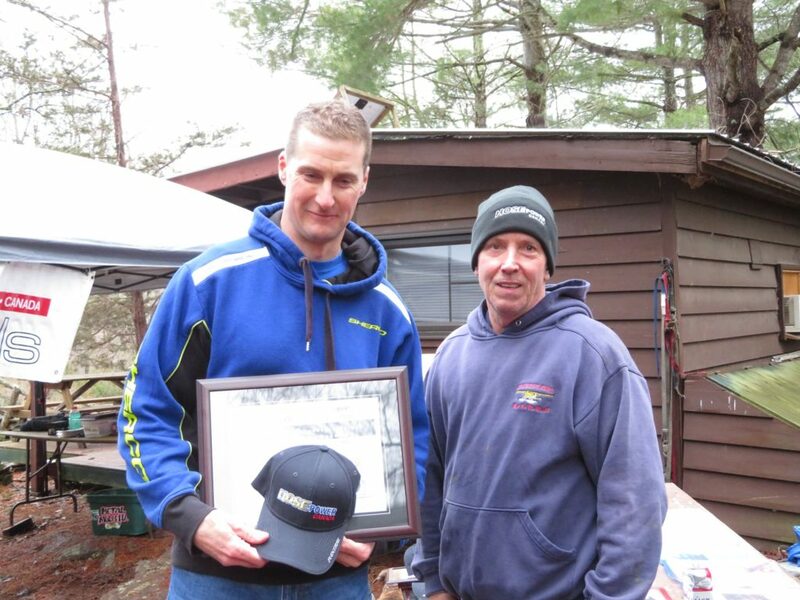 Your genial host and Trials Master Dave Cordy will be on site Friday and Sunday for those wishing to arrive early and stay late – byoee (easter eggs), although no snow to hide them in this year! 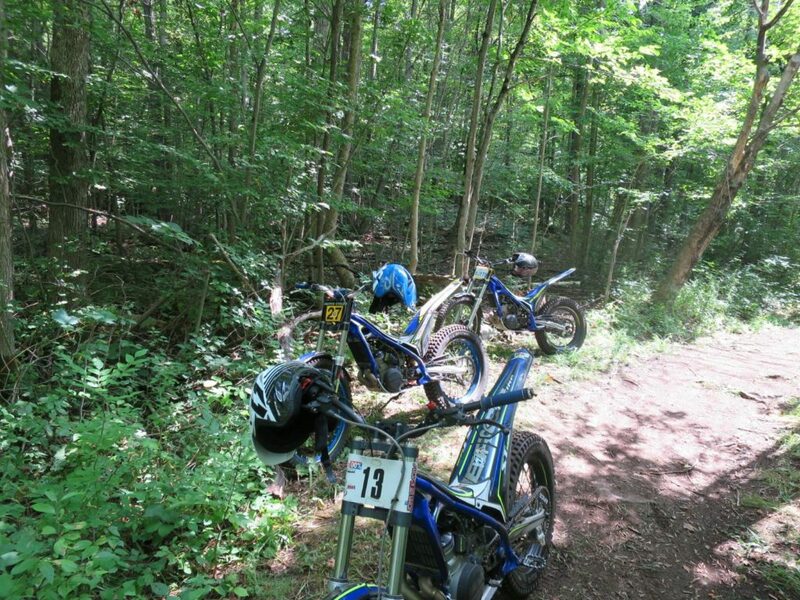 If you plan on riding events all season then why not beat the Sign-In line up, and re-join the CMA now. Please remember the important fine print. – Ride at your own risk. – Respect the land owners wishes. – No littering. – Helmets at all times. – Hand in your rider score card ..before leaving. Have fun and be sure to stop to help any white Dodge Ram pickups in the ditch! SOVT hosts the ZEROBS Experience July 27th, 2019. 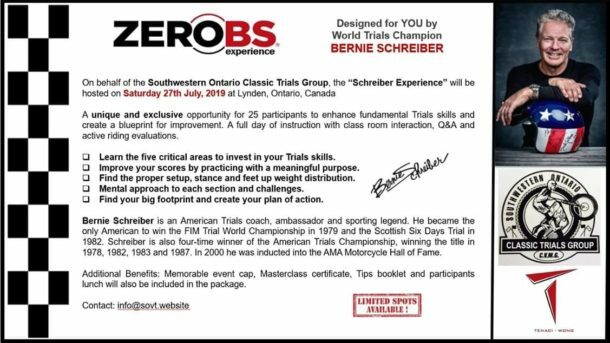 World Trials Champion Bernie Schreiber will be in Ontario July 27th to hold the “Schreiber Experience” trials school near Lynden Ontario. 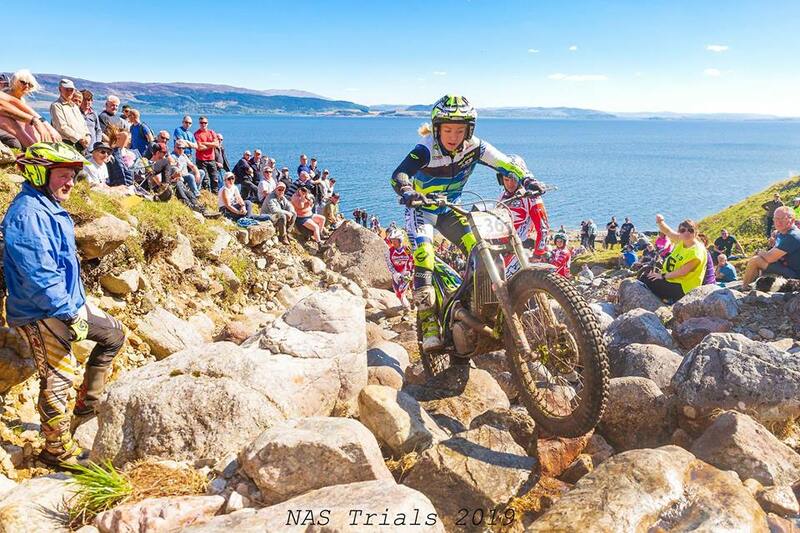 Entries are limited to 25 riders, so don’t delay, these spots won’t last long! Bernie will also be the guest of honour at a dinner to be held July 27th. Dinner is included for school participants, additional dinner tickets can be purchased when you register. Maximum capacity for the dinner venue is 60 people. 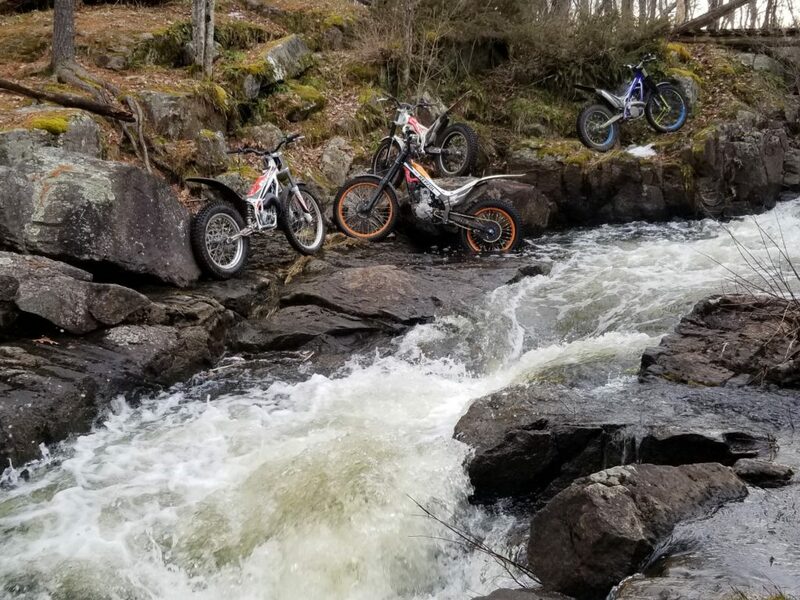 On Sunday, July 28th an SOVT trial event will be held at the same location and is open to all riders with no limit on entries. Bernie will be also be competing in this event. Although this is a one day event, here is information on accommodations. 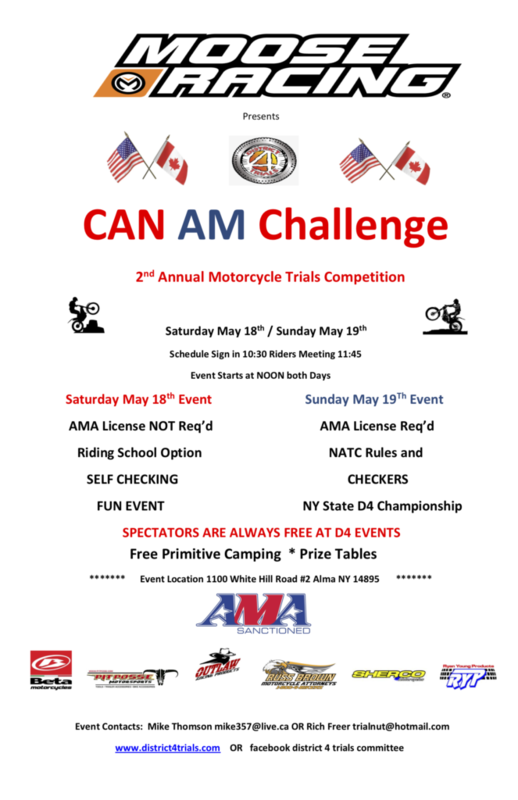 The 2019 schedule is now available with our first event on April 20th in Tweed. More details on the Tweed Trial to come shortly. Please check back soon for updates as dates are tentative. Please click here to goto the survey Thank you to all who responded, but if YOU haven’t taken the survey then we do still need YOUR input. Just a few simple quick questions to help shape the direction of ATA Trials. After 40 years we need some fresh faces and ideas:- …easier / harder / change the rules / section marking / trophies / fees / locations? YOUR comments are important. No point complaining if you don’t use your chance to make a difference. 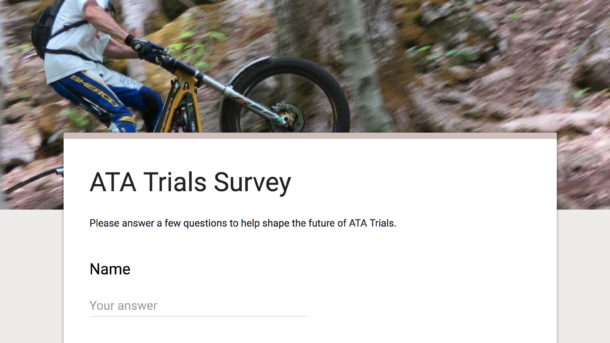 Please click here and answer a few questions to help shape the future of ATA Trials. 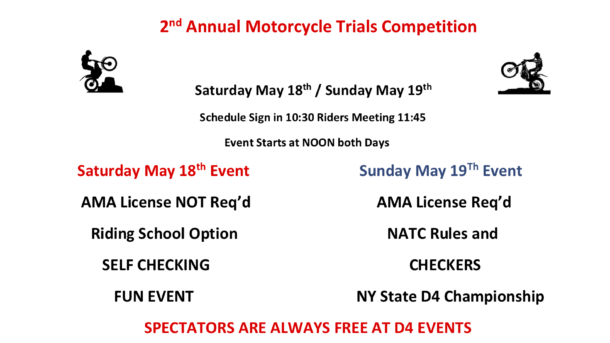 Welcome to the official website of the Amateur Trials Association. 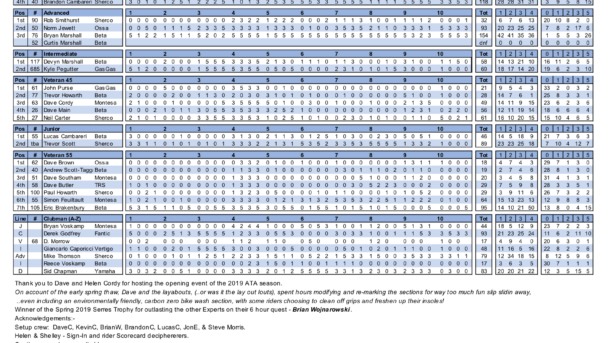 The ATA was founded in 1980 to promote the sport of trials in Ontario. This website will be used to share events, results, news, and links, and to help spread the word about trials. Find out more.